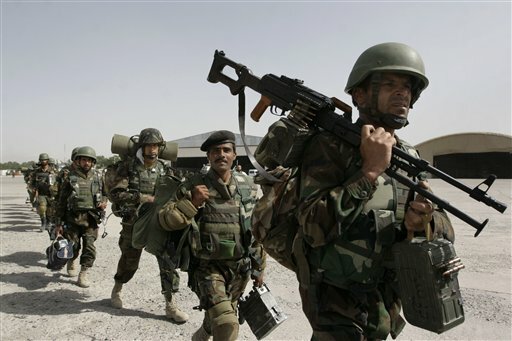 Afghanistan President Hamid Karzai has got agreed to send Afghan military officers to Pakistan for purpose of getting training. Its a sign of significant policy shift which will improve relations between both the neighbors. Afghanistan President Hamid Karzai that is known as a Pro Indian Person is changing his tune towards Pakistan and in return He wants help of Pakistan for improving conditions in Afghanistan. Now Afghan officials and Karzai are seeing Pakistan as an necessary ally for ending fight in Afghanistan after doing negotiation with the Afghan Taliban. Recently Pakistan's Army Chief General Ashfaq Pervez Kayani has also met Hamid Karzai and according to General Kayani it was a Positive meeting.